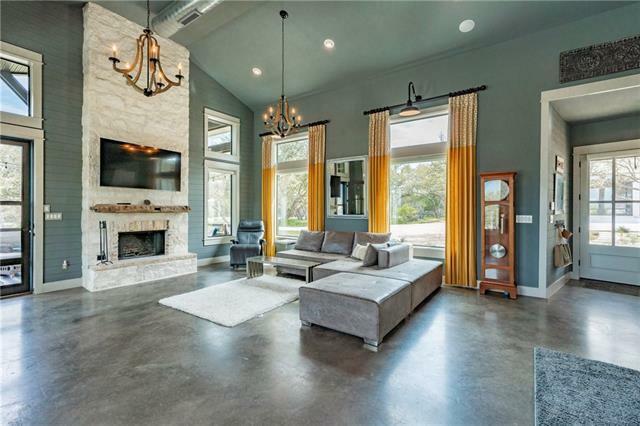 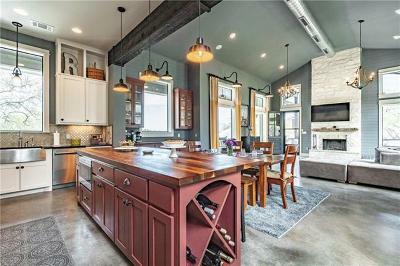 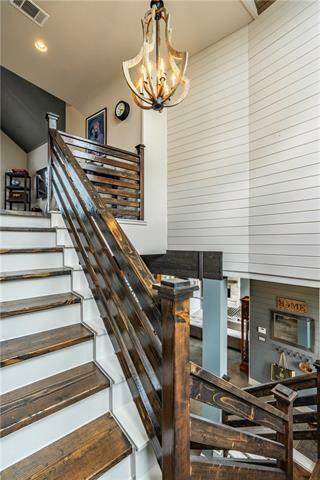 Stunning Custom Built 2014 Home in Park Like Setting within a Gated Community, 5.19 Acres with Private Entry Gate tucked away Nicely in Back of Paleface Ranch. 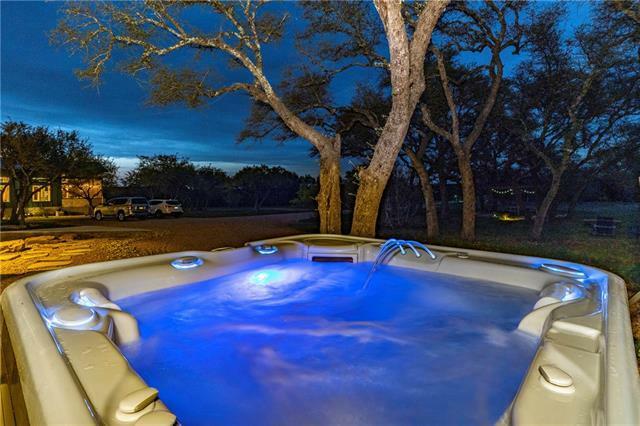 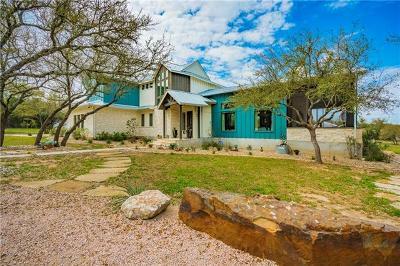 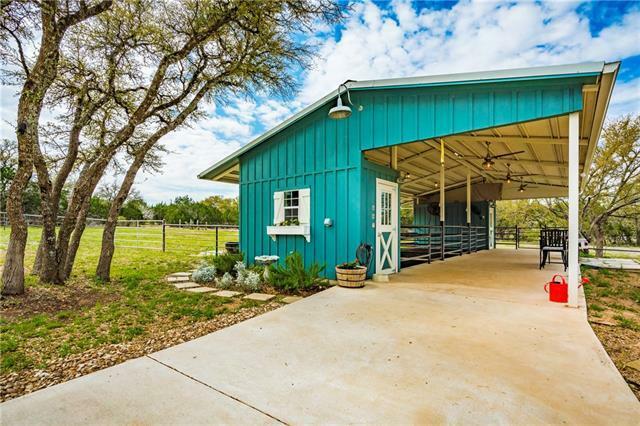 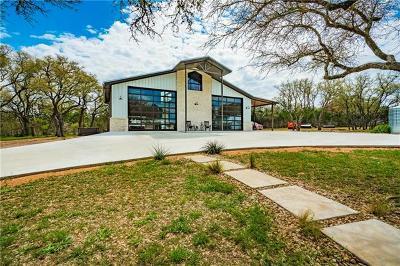 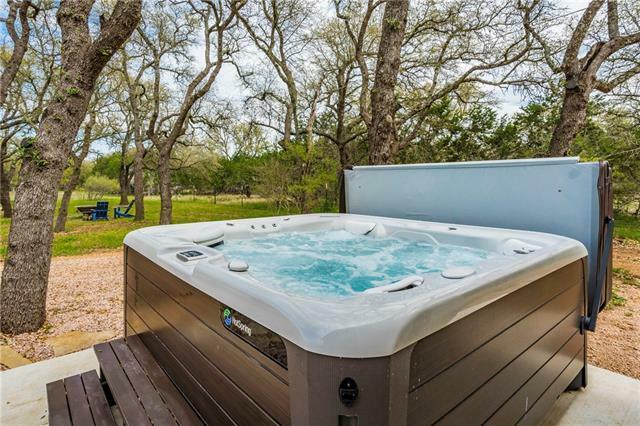 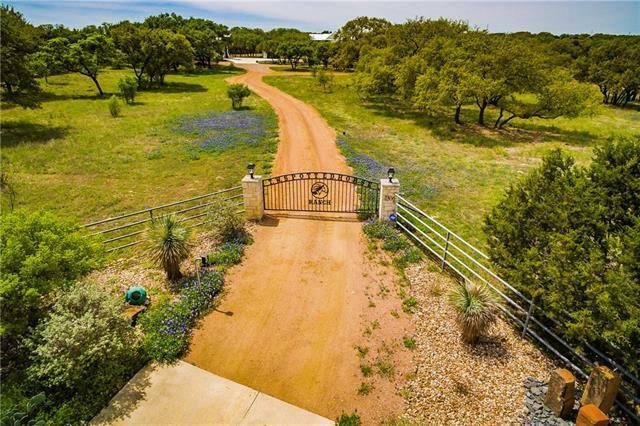 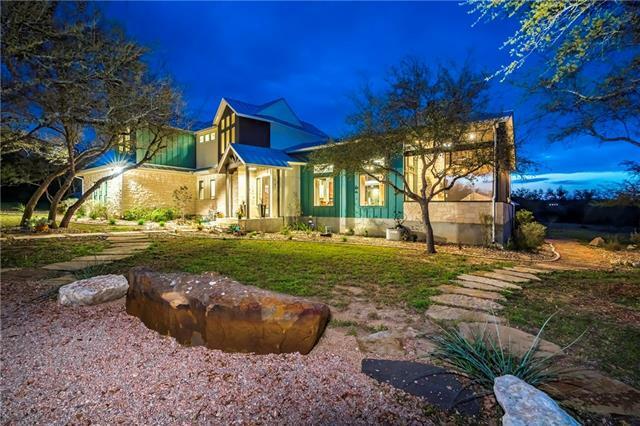 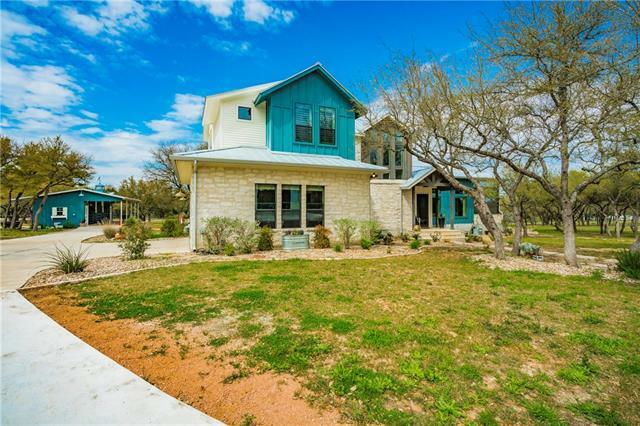 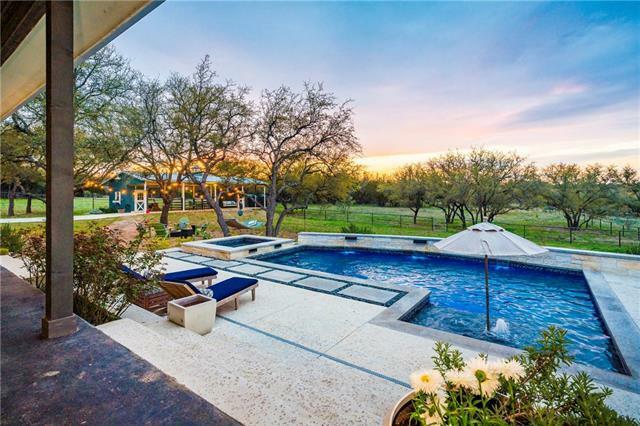 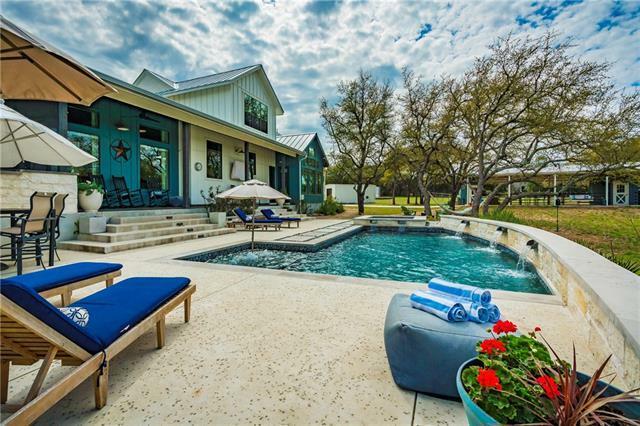 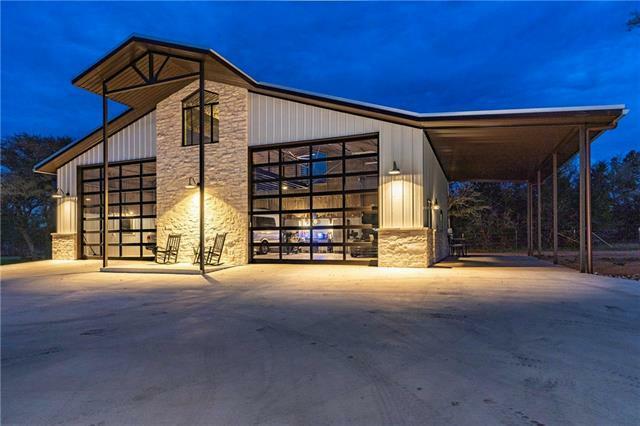 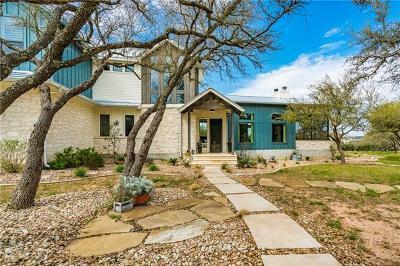 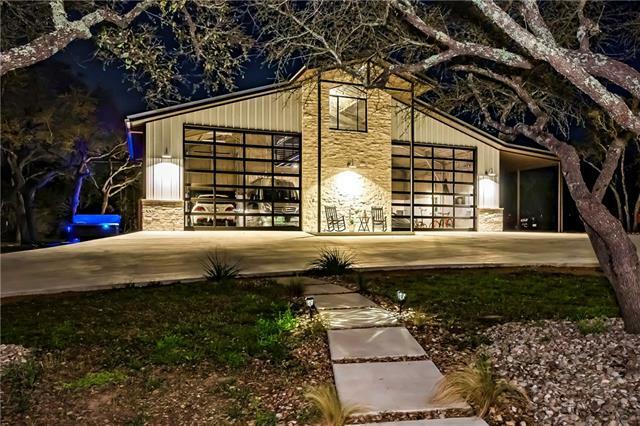 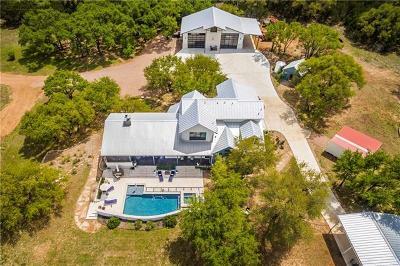 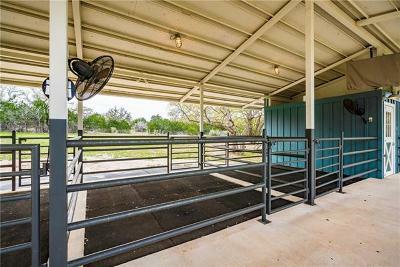 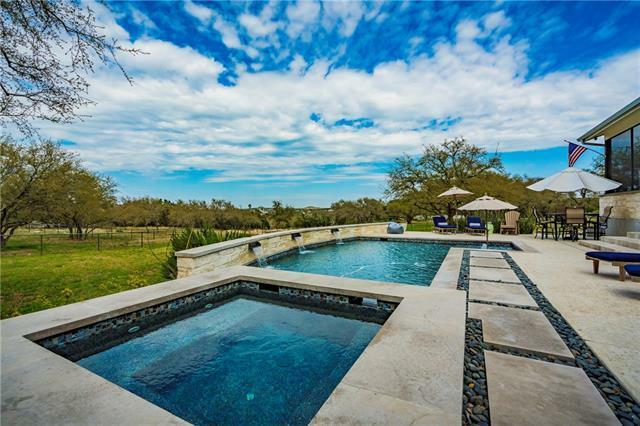 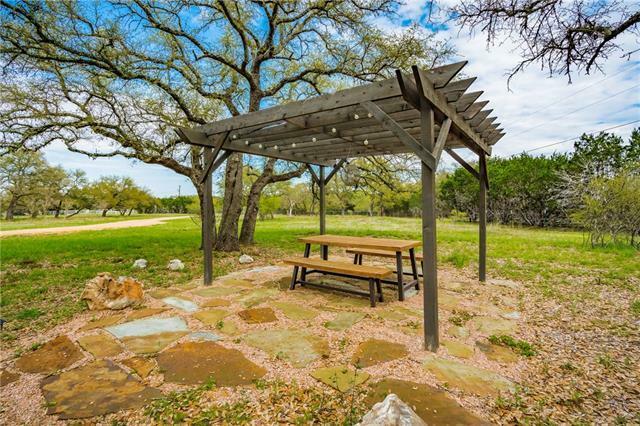 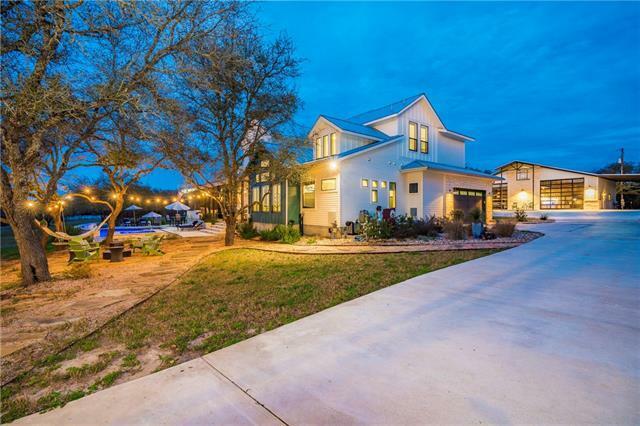 This property has it all with a Pool/Spa/Waterfall, Entertainment Barn/Garage & 2 Horse Stables w/Fenced Pasture. 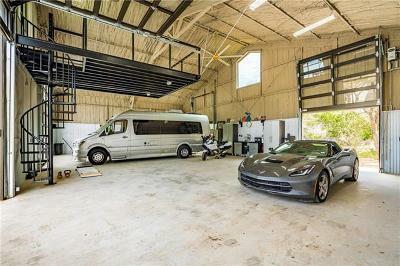 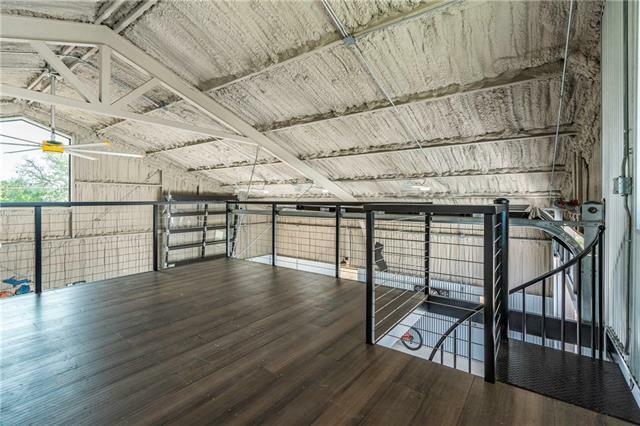 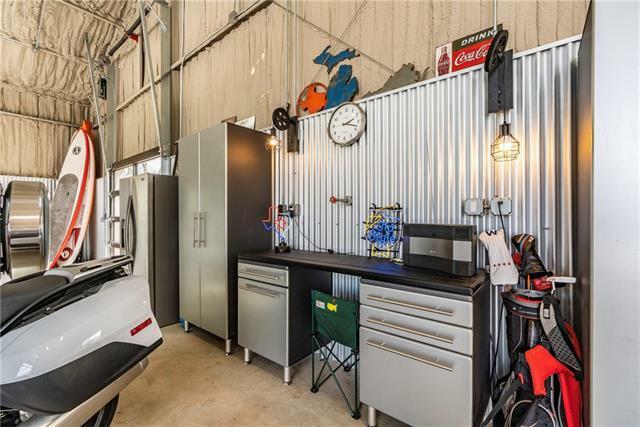 The Entertainment Barn/Garage (possible 10 cars) provides for Cars, Boats and/or RV. 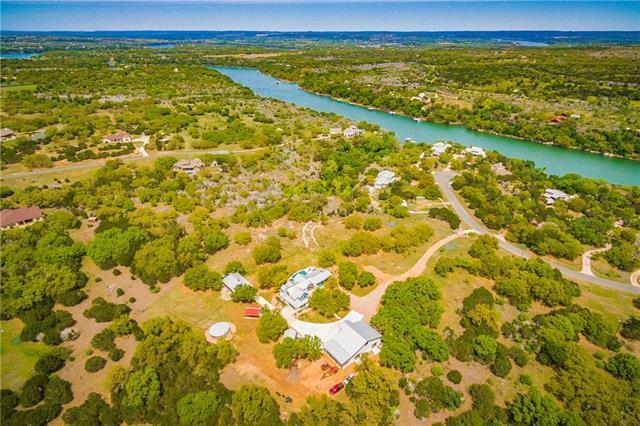 Community has Water Access and Boat Ramp. 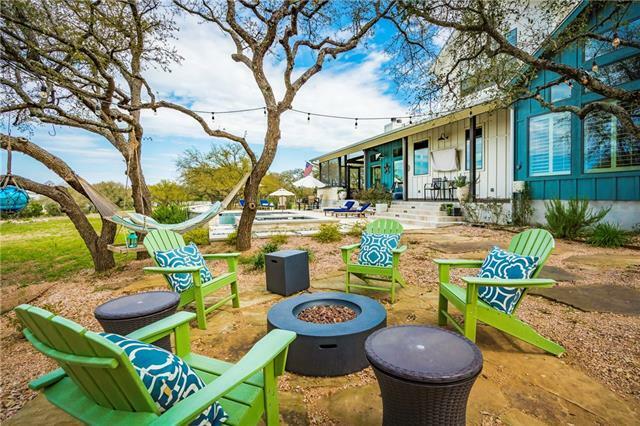 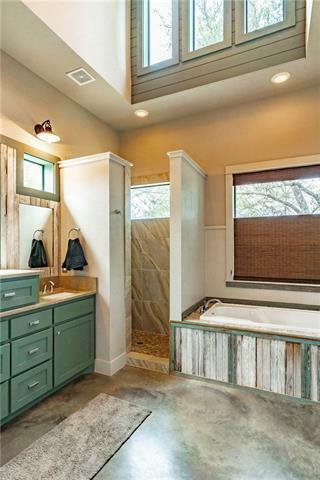 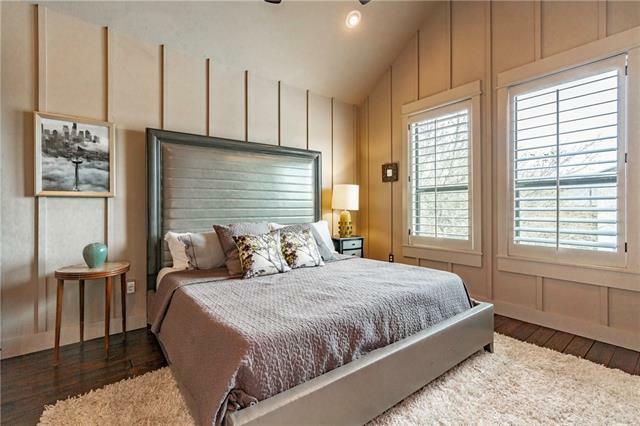 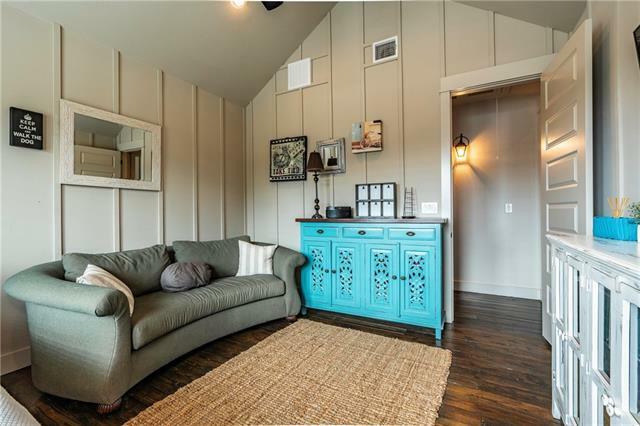 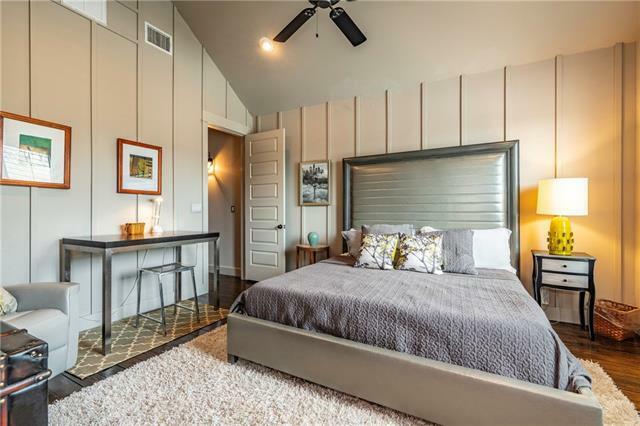 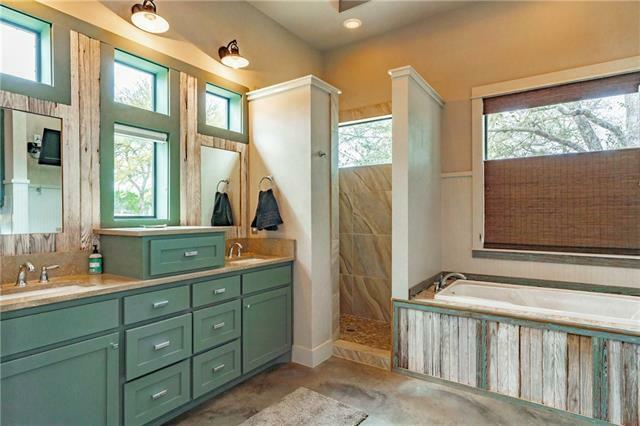 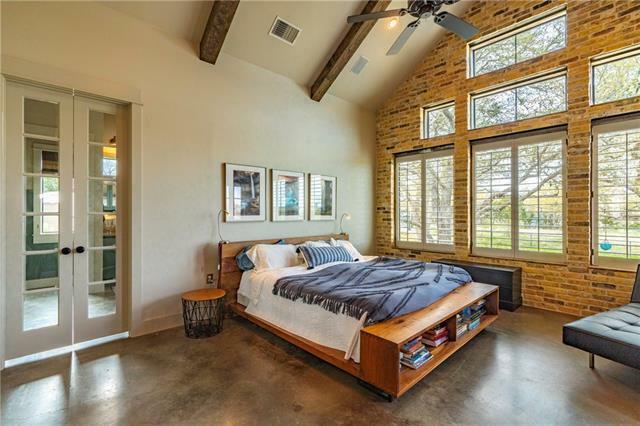 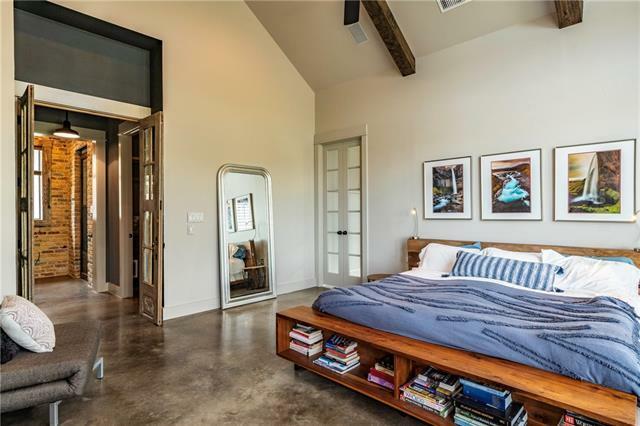 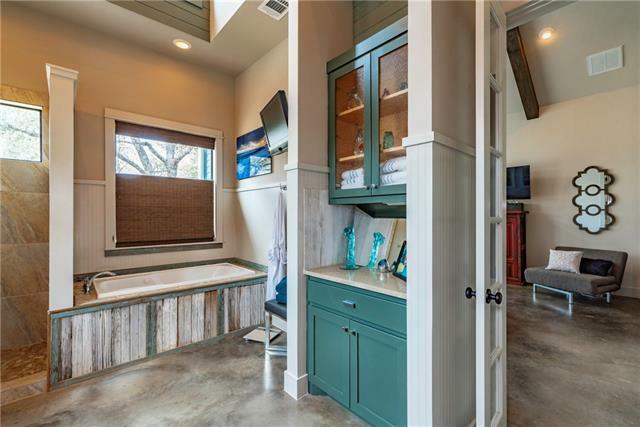 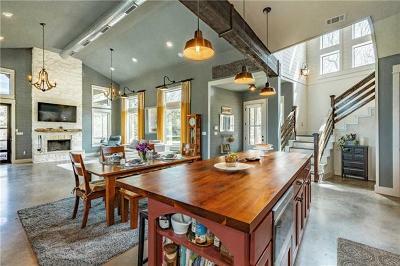 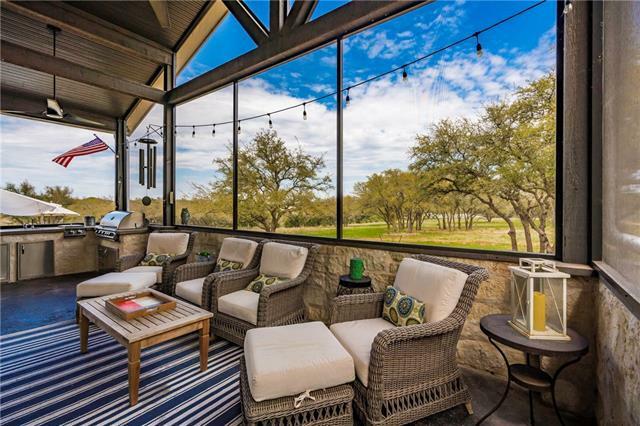 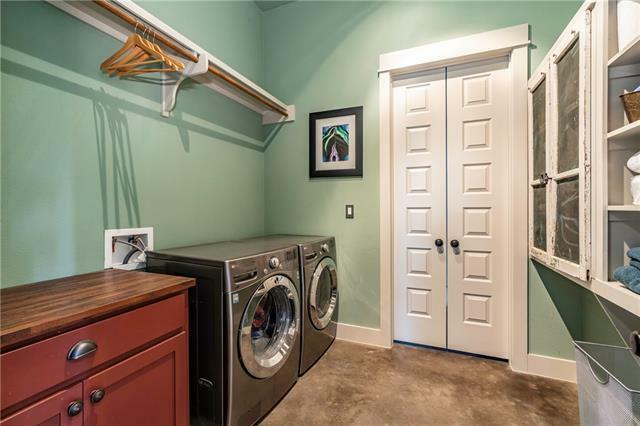 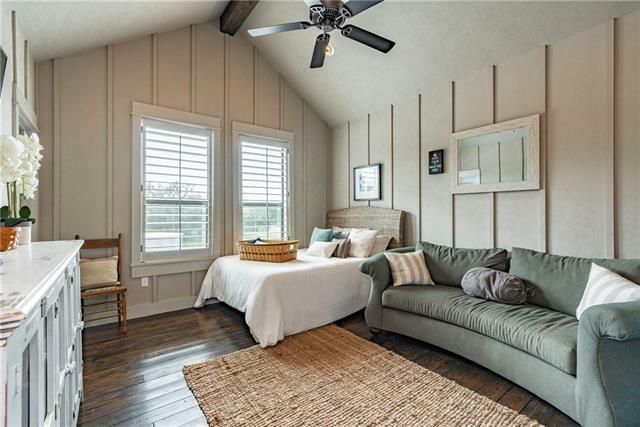 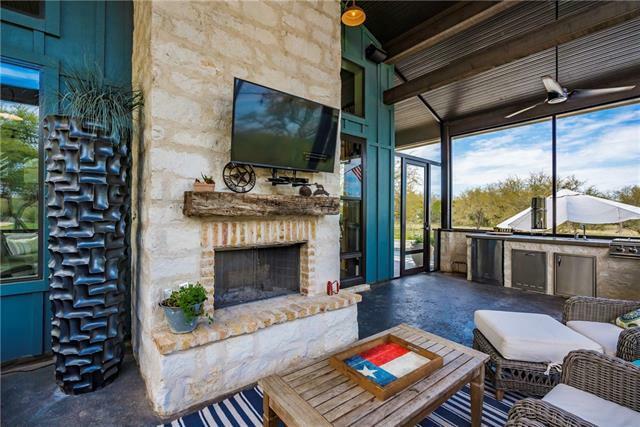 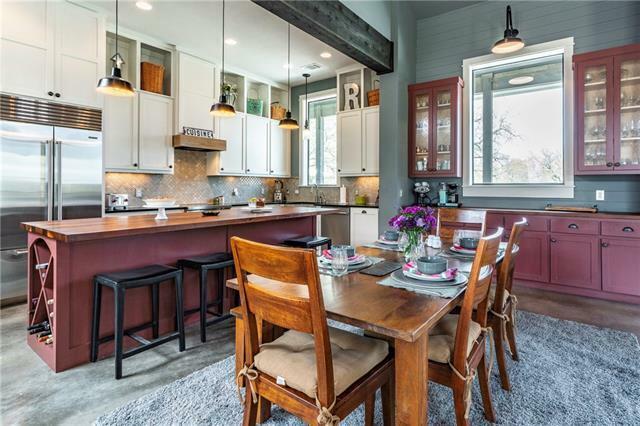 Located in Lake Travis ISD, Close to Golf Courses, Marina’s, Spicewood Airport & Bee Cave Galleria Shopping.